Our multidisciplinary team of strategists, architects, designers, project managers and accredited Green Star professionals are here to help. 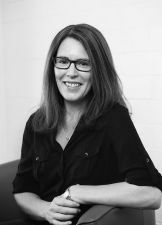 Hilary has over 25 years experience as interior designer on commercial, retail, biosciences and health environments. As a designer and accredited Green Star professional, Hilary is highly skilled at all stages of project design and delivery. 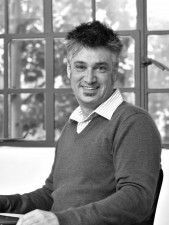 With over 16 years experience in architecture and environmental design, Tim is an accredited Green Star professional, Thermal Performance and Home Sustainability Auditor as well as a certified NatHERS Assessor. Tim has a proven track record for delivering projects to client specification, within budget and in a timely manner. 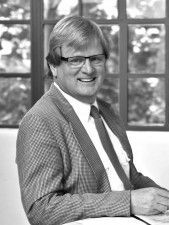 Tim is also currently writing a book on Sustainable Architecture within Australia. 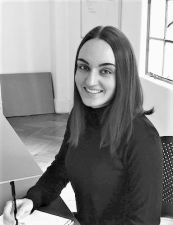 Jacinta provides over 15 years' experience in design, documentation and delivery of commercial, industrial, hospitality and residential projects. She is the principal consultant at our Riverina office servicing regional Victoria and NSW. Her experience and expertise accelerates outcomes, manages risk and reduces cost. She leads and manages the process from funding application, regulatory approvals and contract procurement through to completion. Tania comes to Resource from a financial background, having worked in the compliance area of a large investment house and then as office manager in a small boutique fund. With a Bachelor of Business Administration, Tania manages accounts, administration and quality assurance for the business. 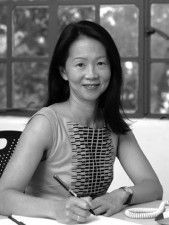 Miranda is a registered architect with a strong background in commercial architectural services for corporate, health, education and retail environments. 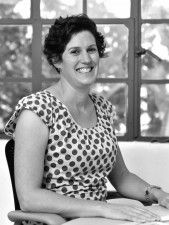 With a passion for workplace, Miranda seeks to make purpose and meaning explicit for the organisation and its people through facility planning and strategic briefing. Her attention to detail shows through her hands on approach at all stages of a project. 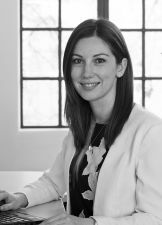 Leading and working from our Adelaide office, Miranda delivers projects for our clients nationally. Lilla Kovacs joined the Resource team following completion of her Bachelor’s Degree. During her internship she gained experience in commercial, education and residential projects. 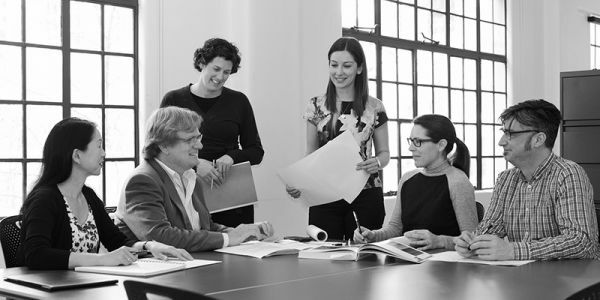 Since commencing with Resource, Lilla has been involved in a number of key interior fit outs, which have built on her theoretical studies, work experience and enhanced technical competency. Lilla is the winner of the 2017 Western Australia Graduate of the Year Award. In my opinion, developing a strategy plan with key staff is best done with external assistance. Graham and his team have provided excellent guidance for our management team as we grapple with how we can best grow and enhance our service offerings. I highly recommend his services.